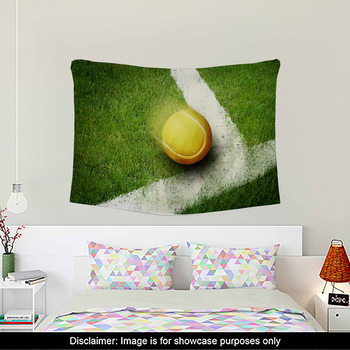 Is the ball coming over the net or just about to hit it? 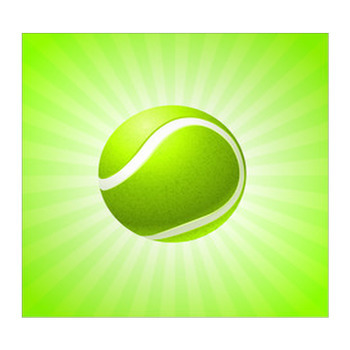 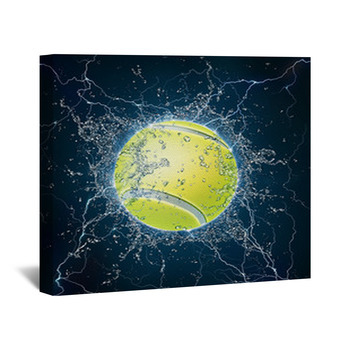 With bright colors and pop art style, tennis balls come at you with energy and spin, then settle on racquets that gleam in the sun against azure skies or curve into black space. 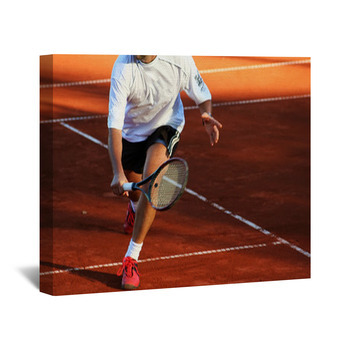 Just waiting there on a clay court or stretching the net with its misplaced power, you get unexpected rusts and coppers along with the summer blues and greens of tennis. 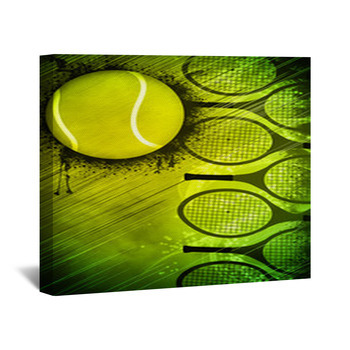 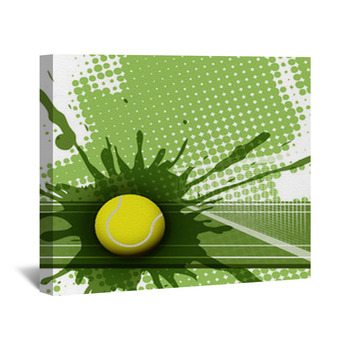 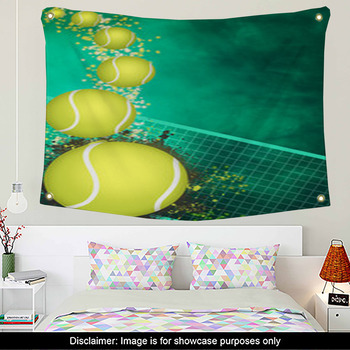 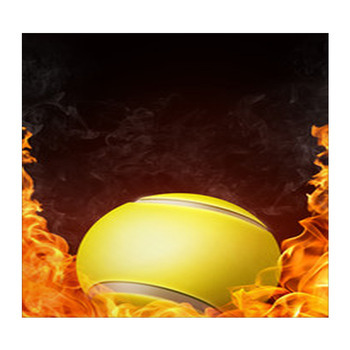 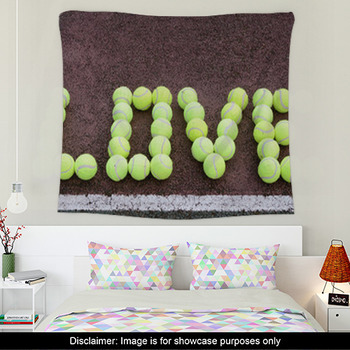 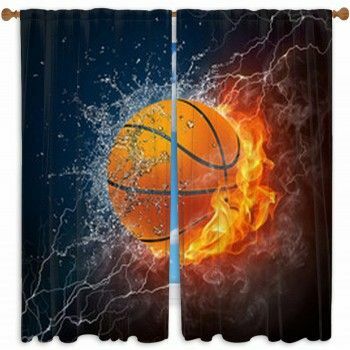 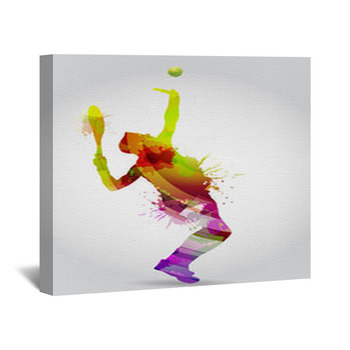 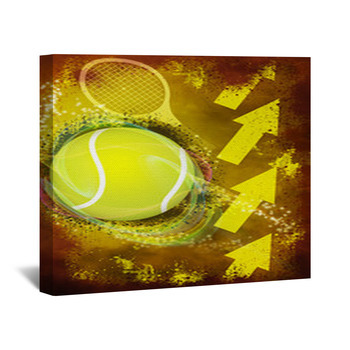 Send a black ball on its way with a warm abstract and watch some Tennis Wall Art.